The LARK, a local hotel in the heart of downtown Bozeman, has completed its expansion that began in late 2016. This new building provides 29 additional guestrooms, bringing the total room count to 67. Part of the new addition is a café space on the ground floor, which will be operated by Treeline Coffee Roasters, offering the public and hotel guests espresso, tea, and coffee, as well as light bites for breakfast, such as pastries, and grab-and-go lunch items. Inviting outdoor spaces surround the property and offer comfortable gathering places to enjoy a refreshment and take in the Main Street vibe. 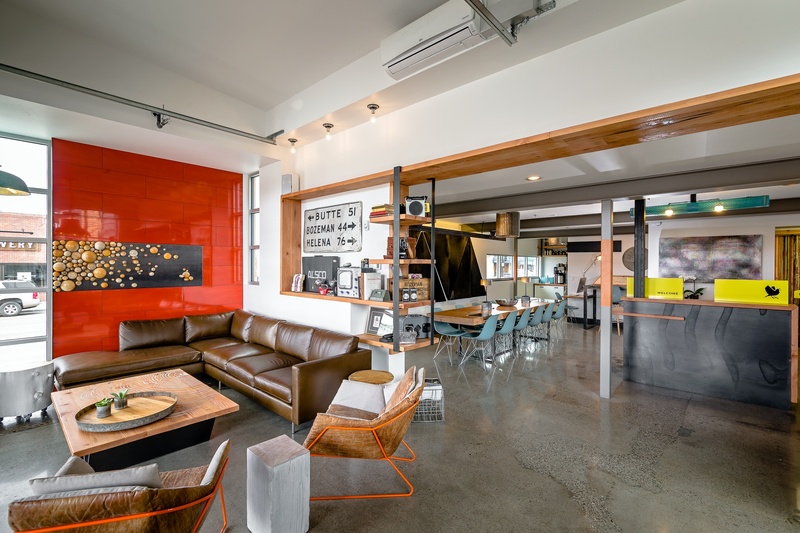 The expansion project reunited a unique set of talents that conceptualized and built the original LARK building, including THINKTANK Design Group, Fernau and Hartman Architects and general contractor North Fork Builders. Keeping true to The LARK’s roots, local artisans and workers thoughtfully crafted the design to ensure that the property continues to serve as a creative gateway for every traveler’s Montana adventure. 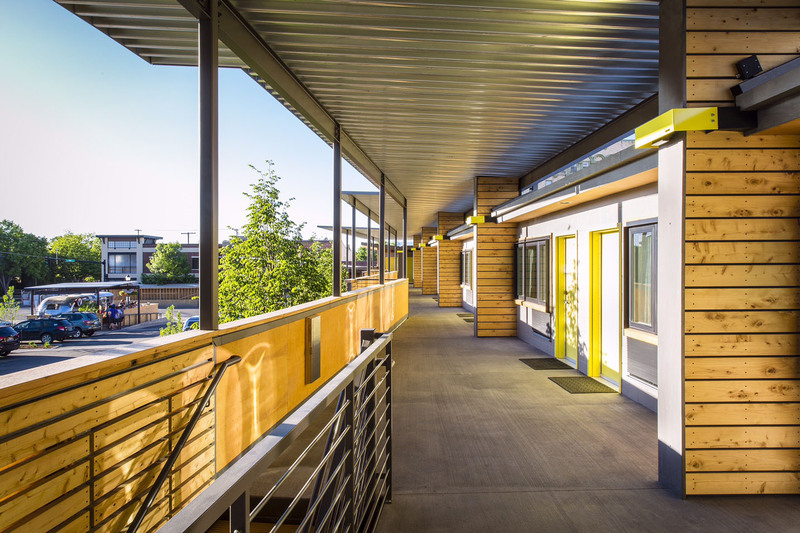 The majority of the new building was constructed with cross-laminated timber (CLT), a large-scale, solid engineered wood paneling that is lightweight and extremely durable. This cutting-edge material is sustainable, with a low environmental impact, and the associated construction process was less disruptive to surrounding businesses and residents, as large pieces of the building were assembled off-site. The LARK has remained closely connected to local craftsmen since its inception. 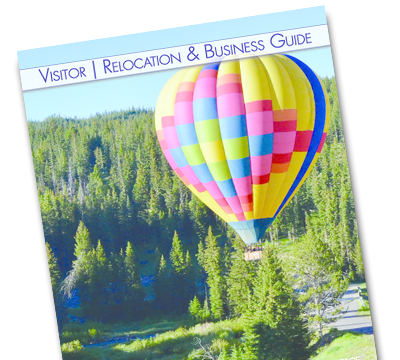 Montana artists are featured throughout the hotel, and they have given the rooms a distinctive, intriguing connection to Bozeman through infographics and expressive illustrations that provide information about the region, telling guests a story about the experiences that await them. The nearby Rialto Theater, which reopened in January 2018, is under the same ownership group as The LARK. THINKTANK Design Group and North Fork Builders were also involved with the Rialto’s renovation, in which they refashioned the theater and set the stage for it to serve as an artistic and intellectual hub. Both The LARK expansion and the Rialto renovation demonstrate positive changes in the community and a commitment to engaging locals and visitors alike through welcoming spaces that inspire cultural exchange. 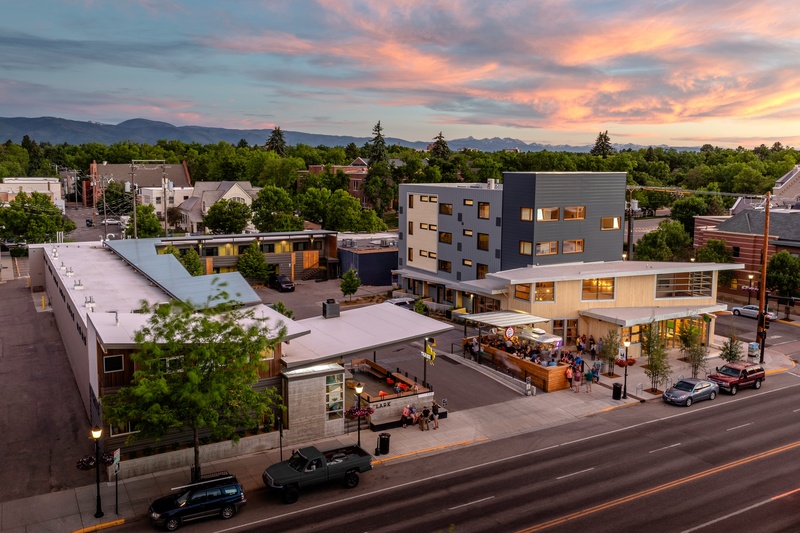 The LARK opened in April 2015 with overwhelming support from the community, as well as visitors from every corner of the country who came to experience the energy and spirit of Bozeman. The hotel, owned by a group of local investors and managed by Columbia Hospitality, is ideal for adventure seekers to discover, explore and be inspired by all of the nuances of the city’s continuous evolution. 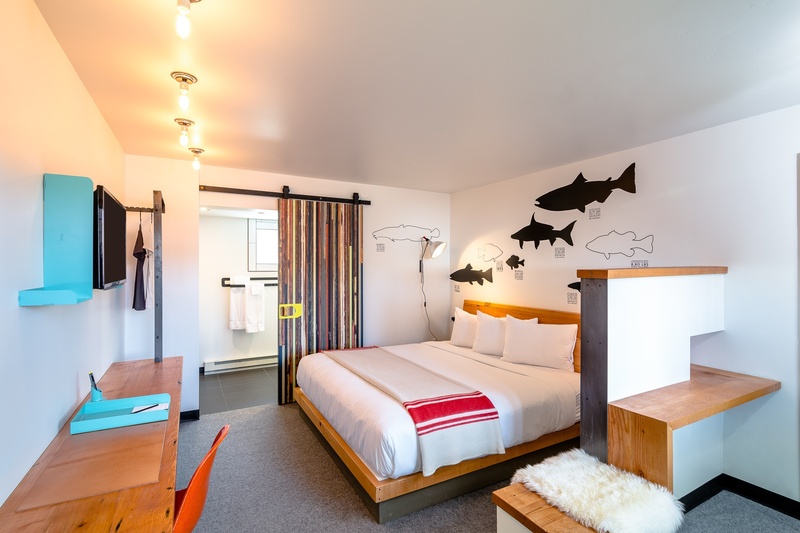 Located in the heart of downtown Bozeman, The LARK is a 67-room, newly renovated boutique hotel. Originally built in the 1960s, the Streamline-era architecture features an open-air design, an outdoor fire pit and wider balconies to showcase everything that downtown has to offer, including charming restaurants, breweries and boutiques. In addition to the allures of downtown, The LARK offers convenient access to explore the mountains, valleys and waters of the Gallatin River Valley in its very own backyard. The LARK is owned by a group of local partners and managed by Columbia Hospitality. For more information or reservations, please call 866-464-1000 or visit The LARK. Columbia Hospitality, Inc. (Columbia) is a Seattle-based hospitality management and consulting company that was established in 1995 by founder and CEO John Oppenheimer. Columbia’s growing portfolio includes award-winning hotels, public and private golf facilities, conference centers, distinctive venues and residential properties. With over 20 years of proven success in management, Columbia creates exceptional experiences for guests and team members while achieving phenomenal results for property owners. Columbia has also consulted on over 200 hospitality projects worldwide. For more information about Columbia and to view the entire portfolio, visit Columbia Hospitality.